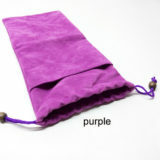 Fast delivery only 7 days Globally! 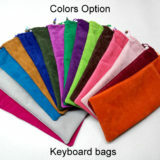 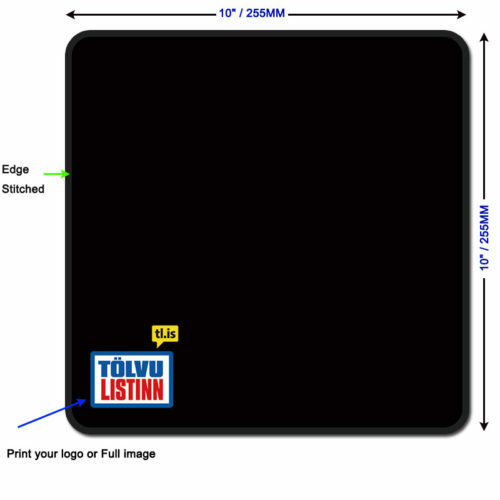 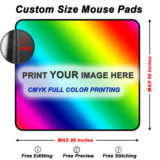 company logo or image with any color printing, Gaming Mat Quality, fabric top & natural rubber mouse pads. 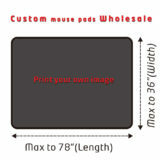 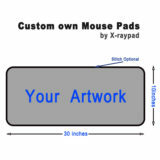 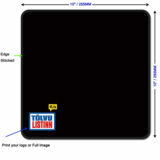 Custom 5XL Extended Mousepad with printing your own image. 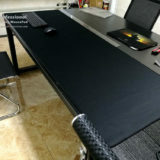 59″ x 29.5″ (1500mm X 750mm) is very huge size as mouse pads. 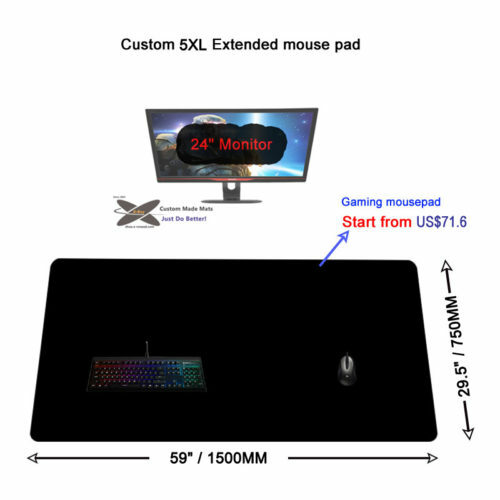 There is enough room to put your monitor, keyboard and mouse on it. 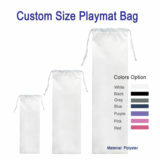 Size Options: Small, extended size or custom size per your request. 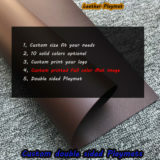 Custom Playmats per your requirements. 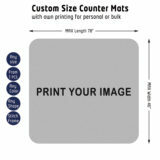 To print your own image on the mat top and custom size fit your tabletop. 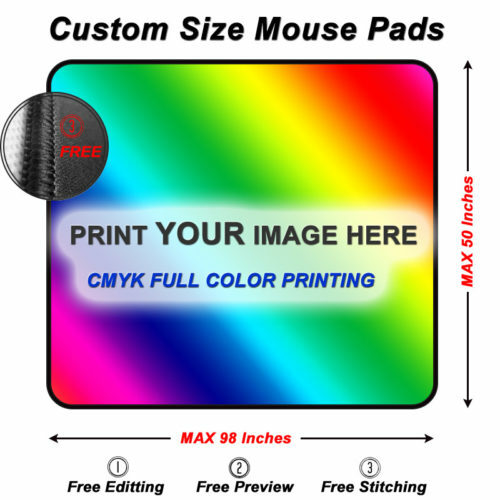 Free edition to ensure better printing quality! 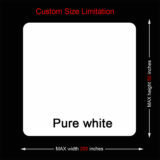 5, High quality edge stitched-ensure longer life. 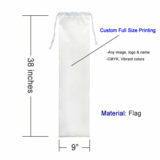 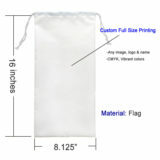 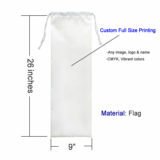 Custom own Dice bag with your own image or logo outside. 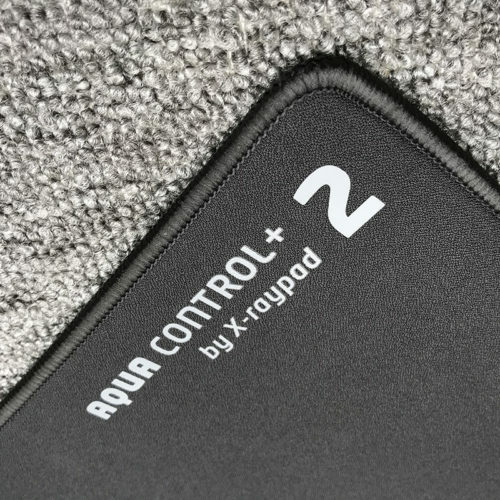 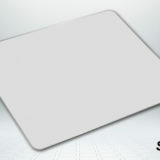 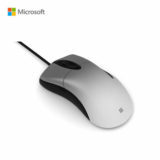 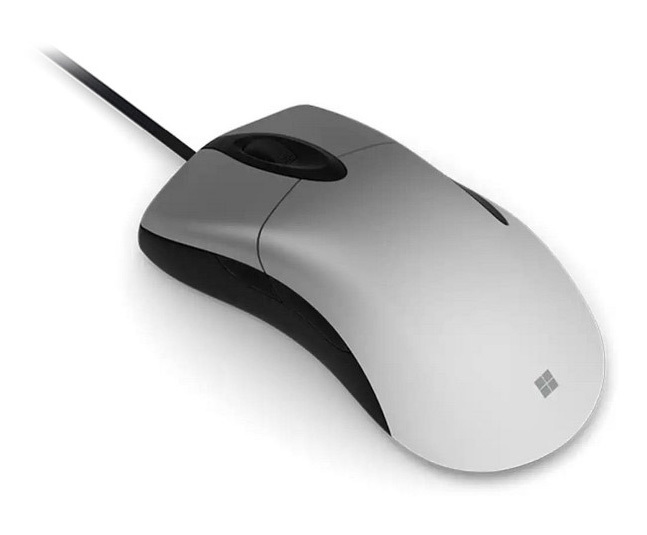 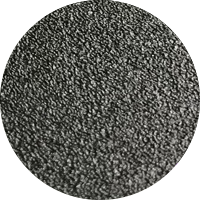 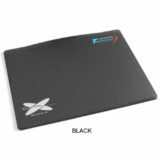 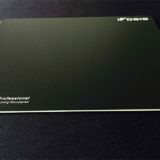 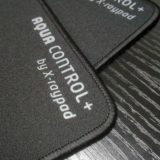 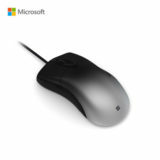 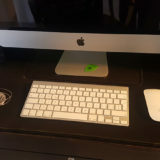 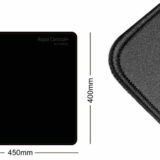 X-ray Technology LTD was founded in 2003 and specializes in developing and manufacturing excellent mouse pads and accessories for the professional computer user. 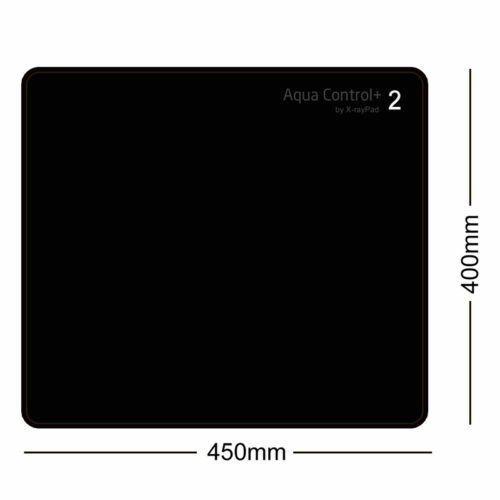  We’ve acquired plenty of experience with experimentation, management, and quality control. Sincerity, warmth, honesty, renovation, and high efficiency are our principals, and we believe firmly in offering better quality products and brand names you can trust. 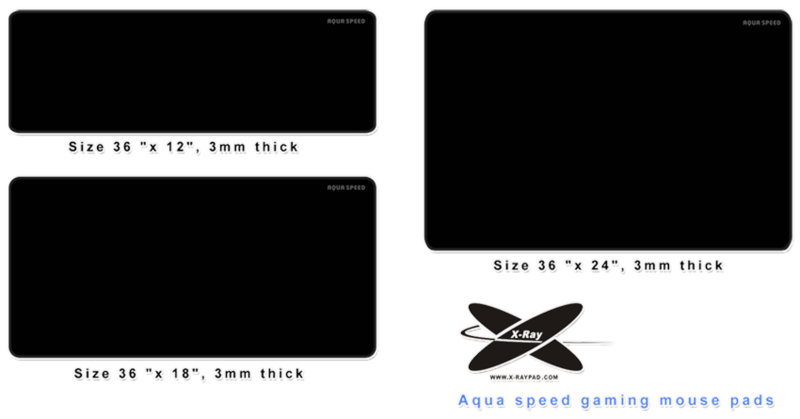 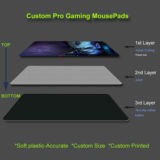 Since 2013, X-rayPad offer custom gaming mouse pads service with high quality. 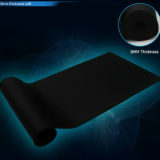 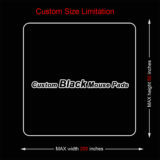 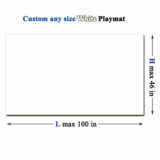 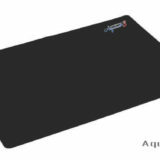 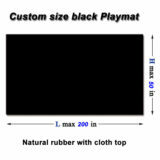 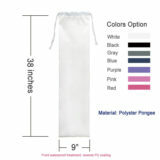 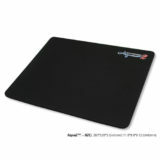 Our custom items include gaming mouse pad, large size mat, extra large and xxl mousepad. 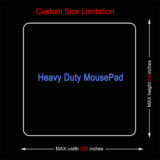 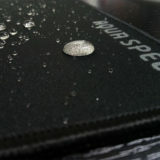 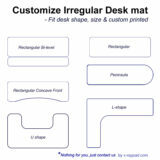 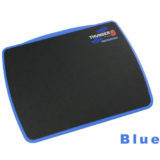 For the hard mouse pads, we can custom plastic mouse pad and metal mouse pad. 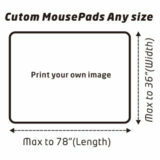 Now we are only one can offer the largest custom mouse pad in the world. 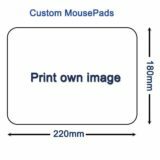 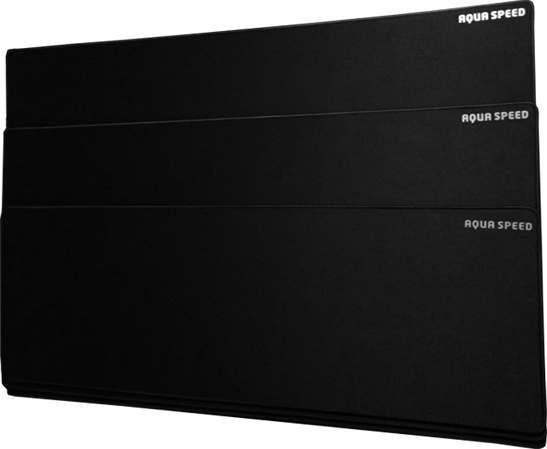 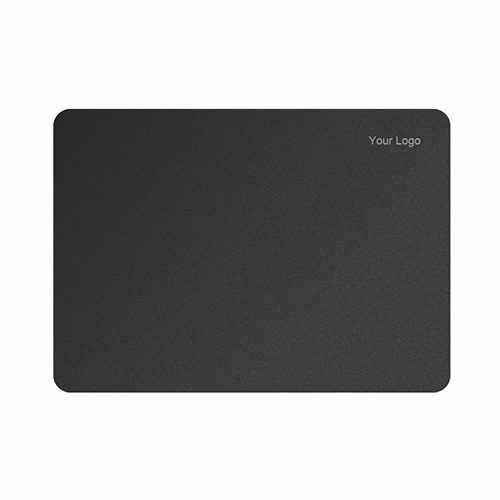 To create your brand with printed Mouse pad.